The ScanPro® microfilm scanners are the micrographic equipment of choice in the world’s most prestigious libraries, government agencies, medical facilities, financial institutions, energy, gas and power corporations. The latest innovative product solution, the award-winning ScanPro® All-In-One™, continues this tradition. It is the only compact desktop scanner in the micrographics industry that is both an easy to use on-demand, reader-scanner-printer as well as a high-speed conversion scanner for all microfilm types including 16/35mm roll film, fiche/aperture cards, jacketed fiche and blipped film. 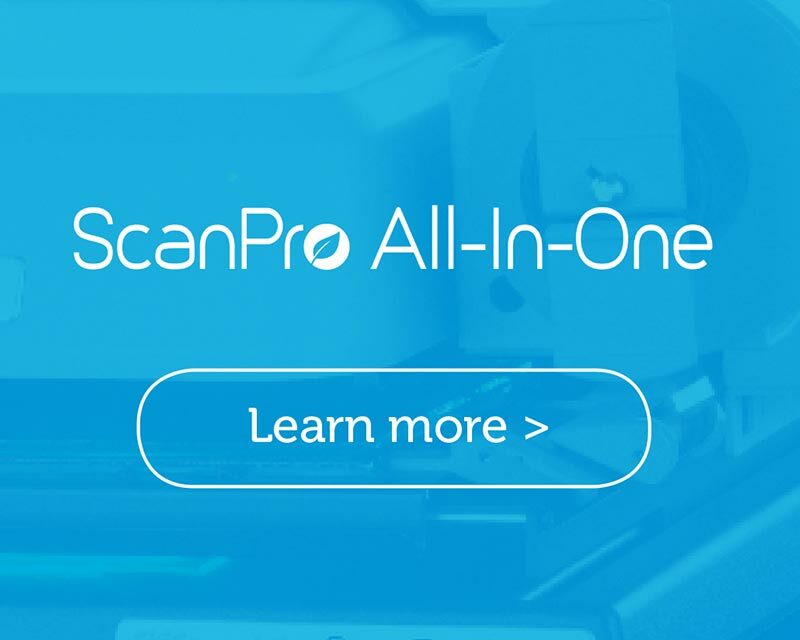 The ScanPro All-In-One is exclusively designed to meet not only your current applications but your future requirements as well, making it the only scanner that you will ever need, and it is affordable. To discover more about this all-in-one product, watch this video and visit our ScanPro All-In-One page. 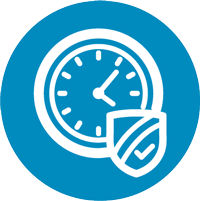 Why choose the six-time award-winning ScanPro? There are many exceptional things we do that set us apart from our competition and make the ScanPro microfilm scanner the product of choice worldwide. 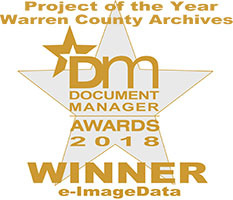 You can start by checking out our recent Project of the Year Award that features Warren County Records Center and Archives and their success with our All-In-One. Our mission is to provide the best microfilm equipment on the market and it is our commitment to continually bring the most innovative, state-of-the-art technology to our customers. 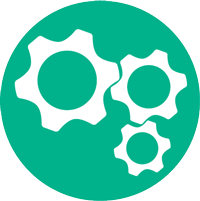 Regardless of your application needs, we have a solution to fit your requirements and your budget. Here are some of the exclusive highlights of our product line that no one else in the industry can deliver and we are proud to offer them to you. Outstanding Capabilities Why are the ScanPro Microfilm Scanners the best? The ScanPro Microfilm Scanners are the only microfilm scanners that you will ever need. ScanPro microfilm scanners cover all your microfilm needs. A commitment to continuing development. Mechanically durable for a lifetime of use - ScanPro microfilm scanners are made for the rigors of public use. Heavy gauge steel is utilized throughout and steel bearings are used for smooth operation and long life. Customers report that they have made millions of scans and that their ScanPro microfilm scanners are working just like new. We are confident in the performance and integrity of our design and back our scanners with a comprehensive 3-year factory warranty to confirm that we are always here to support our customers. 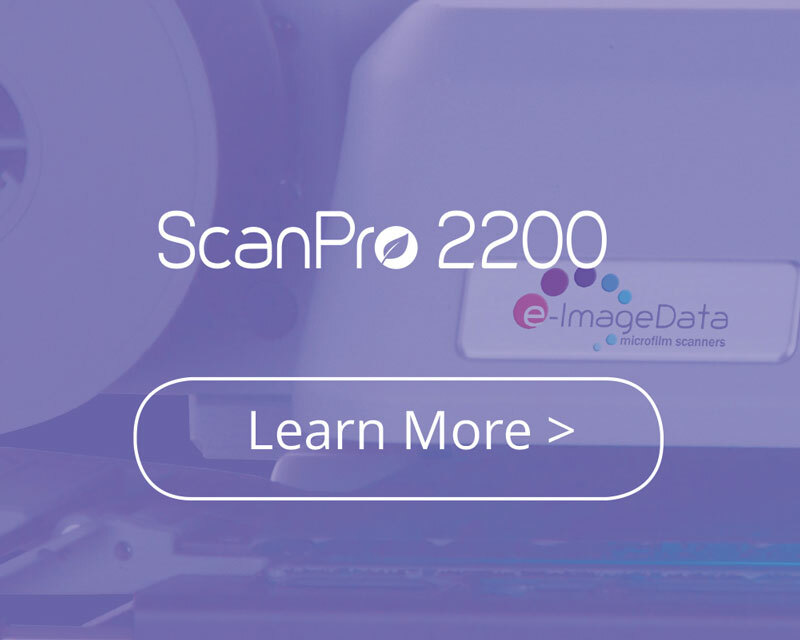 Ongoing development for a lifetime of performance - The ScanPro equipment is modular, durable and is designed to meet the broadest range of micrographic applications, including fiche, jackets, 16mm and 35mm roll film, cartridge film, ultra-fiche, micro opaques, and aperture cards. Here are some of the e-ImageData innovation track record accomplishments. Development of the industry 26 megapixel pixel shifting camera 1 providing the clearest image for microfilm use. "SPOT-Edit"- Select areas on the screen image then adjust brightness & contrast for improved readability without affecting non-selected areas, patrons call this the "must have" feature. Continual image focus (the microfilm image is always in focus without operator intervention). "Auto-Adjust" - Automatically adjusts the image on the view screen for best brightness & contrast, straightens the image, and places a crop box around the image ready for scanning or printing, patrons call this the "magic button". 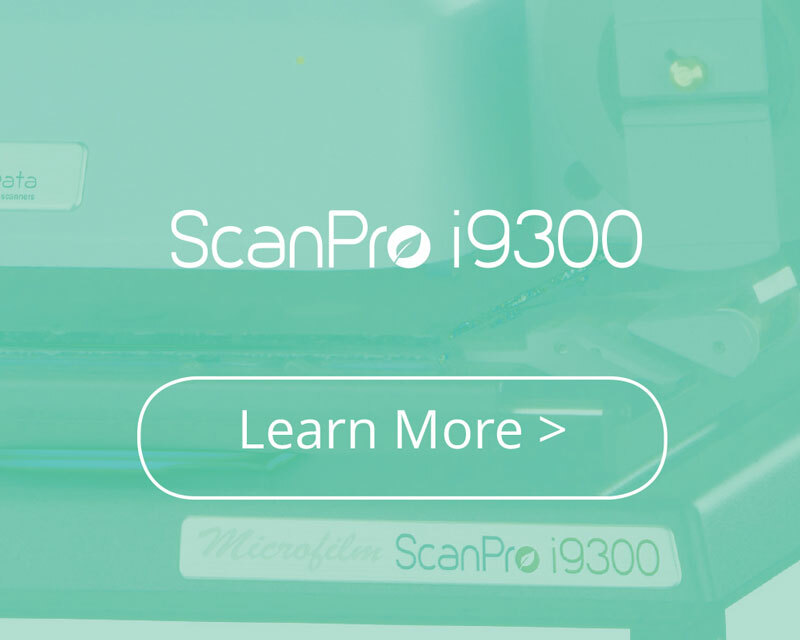 The ScanPro i9300 that reads all common and custom one, two and three level “image marks” for indexed searching with exceptional accuracy and speed. Integrated OCR using the top rated ABBYY fine reader OCR engine for creating word-searchable documents and providing powerful, easy-to-use research tools. The award- winning ScanPro All-In-One microfilm scanners are an on-demand desktop reader/scanner/printer and a desktop conversion scanner for all film types (16mm open spool & cartridge), 35mm, fiche, jackets, ultra-fiche, micro opaques, aperture cards), and at affordable pricing. Only the ScanPro All-In-One microfilm scanners provide these capabilities. Fully upgradeable to the next model All ScanPro microfilm scanner models built after 2008 (excludes the ScanPro 1000) can be upgraded to the next model. This means that you don't have to buy another microfilm scanner to get the latest technology, just upgrade the ScanPro that you already own. No other manufacturer provides this capability. Any current ScanPro model can ship from the factory with an AUTO-Carrier for scanning microfiche and microfilm (requires a roll carrier). 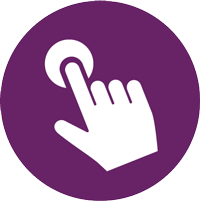 And, if you add AUTO-Scan® Pro you can scan at over 100 images per minute. 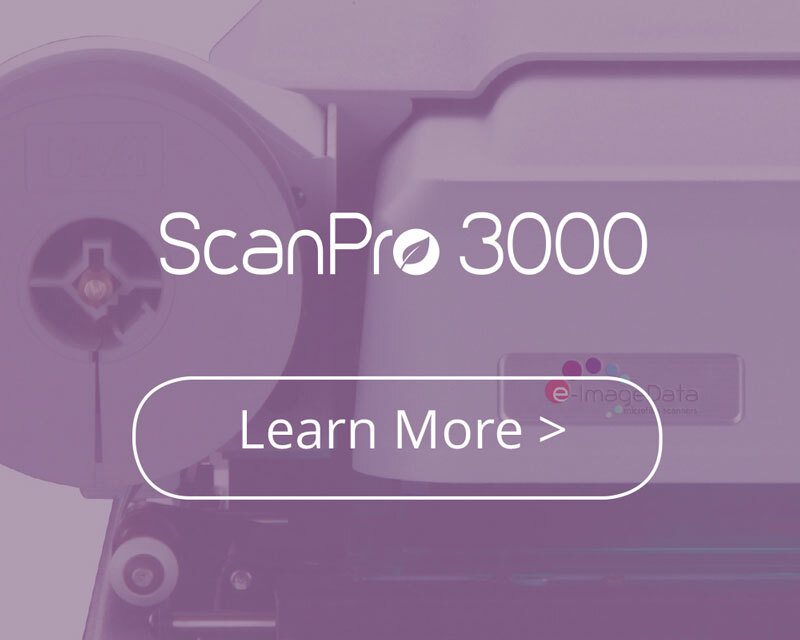 The ScanPro is the only desktop microfilm scanner on the market that can provide both on-demand scanning and conversion scanning of roll film and fiche. Also, any ScanPro microfilm scanner models built after 2008 can be upgraded to add an AUTO-Carrier for scanning fiche and roll film (requires a roll film carrier when scanning microfilm). 26 megapixel camera1, highest in the microfilm industry 1The ScanPro 3000 high performance, pixel-shifting camera produces the clearest image in the microfilm industry. Pixel-shifting is a state-of-the-art technology being used by some of the best known and respected manufactures in the camera industry, names like Canon, Nikon, Sony, Olympus, Panasonic, Leica, Zeiss, Pentax, Lumix and many others. Although e-ImageData is not the first manufacturer to use pixel-shifting, we are the first and the only manufacturer in the micrographics industry to use this advanced technology to capture higher megapixel images. Using pixel shifting, e-ImageData starts with its largest image sensor in the industry (10.5mm x 7.328mm, 3.5µm 2pixel, 6.6 megapixel sensor), to capture and integrate 4 unique optical images into a single 26 megapixel camera image, the clearest image in the industry. Need more reasons to fall in love with a ScanPro? Don't take it from us, our customers love to share what they think about our ScanPro products and why they are the most reliable, best performing and easy-to-use microfilm scanners in the industry. See for yourself and discover the ScanPro difference. "We are happy with the automatic functions, like WORD-Search™, that make research fast and easy for our patrons." "Our faculty and our students just love to work with your easy to use ScanPro Microfilm Scanner!" No other equipment on the market can match the ScanPro for its proven track record of reliability, high performance and ease-of-use. This equipment is modular, durable and is designed to meet the broadest range of micrographic applications, including fiche, jackets, 16mm and 35mm roll film, cartridge film, ultra fiche, microbooks, micro opaques, and aperture cards. From the details of our product design to our exclusive, patented technology, we are committed to providing only the best microfilm equipment available. Using the auto-scan function we were able to get clean, crisp digital images that we originally thought would be impossible to achieve with old and distorted images. We highly recommend the AUTO-Carrier to any entity who has a need and a desire to get the best possible product on the market.